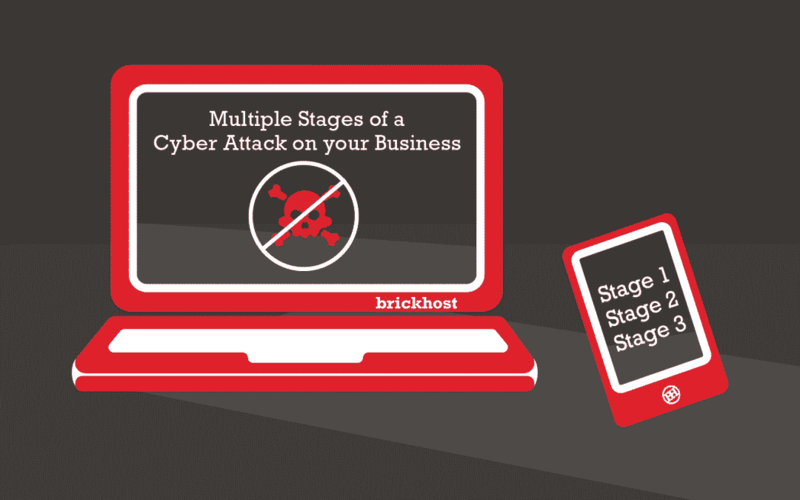 There are multiple stages of a cyber attack on your business and you should be ready for these security threats. There is no longer “we are too small of a business” type of thinking since everyone is a target to cyber criminals. There are many small businesses with limited budgets and without IT security, which makes them easy targets for cyber attackers. As sophisticated cyber attack techniques become more sophisticated and difficult to detect, it is important you understand the various stages as well as how to prepare for each stage. It is impossible to estimate when a cyber attack will take place however you can reduce the possibility with a few steps. Managed IT service providers and IT departments always recommend ongoing user education as well as ensuring the entire organization has a clear understanding of the several types of cyber attacks and cyber threats. Phishing cyber attacks is one example where hackers will use an unsuspecting employee. They impersonate by sending emails to members of staff requesting a bank transfer or a password. They learn patterns and try to keep things normal so the payment is not questioned. By educating users, you can get them to look if there is anything unusual. What is the tone of the email or is the font different or even the spacing? Even the email address may be very similar with one or two characters off. No one wants a cyber attack to take place but you should be prepared with a detailed and well-rehearsed response plan that can immediately kick into action once it has been discovered. Reporting an attack to the authorities is important even if there is no loss of money or data. Multiple government agencies keep track of these events and work proactively at stopping them. If not reported or reported in a timely manner, this can damage your reputation as it can leave customers, suppliers, and staff feeling betrayed. Therefore having a strategy is crucial to protecting your business even if a cyber attack took place. 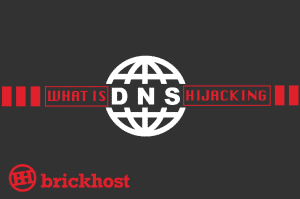 This is where things get interesting since a cyber attack is very time consuming to all parties involved including the organization, providers such as IT consultants and suppliers/clients depending on the structure of your organization. If your business is hit by a cyber attack, you need a technical side of the business to figure out what happened once the network was breached. What caused the issue? Was it a server missing patches? Was it an unpatched Windows workstations? What about the firewall? Email? 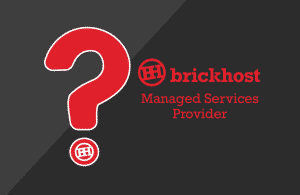 As you can see the list is long and many areas to check however if the network is being managed properly using Remote monitoring and management (RMM) tools, this information is collected quickly and can be reviewed thoroughly. To address the issue and put it to an end, the organization needs to get as much information as possible regarding the attack to update their IT security management, policies, and procedures. 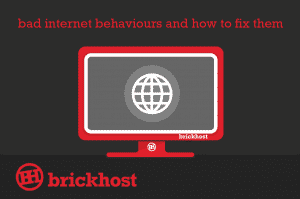 Finding and addressing weak spots in your network will reduce the chances of a cyber attack. Educate your staff and employees and you can increase your chances of protecting your organization. 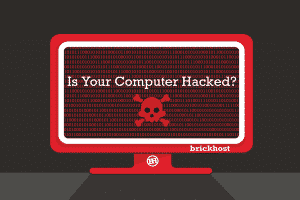 There could be multiple stages of a cyber attack on your business, however, BrickHost can help protect your organization from hackers as well as other threats that would affect your business.